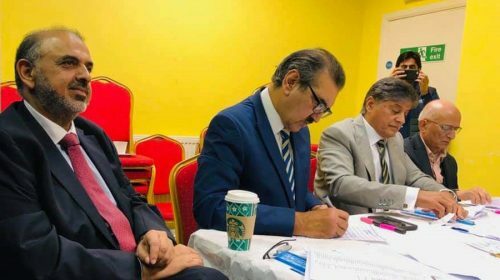 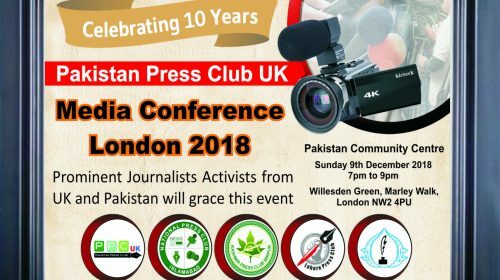 London: Pakistan Press Club UK arranged a reception in honor of renowned Pakistani Journalist Arif Hameed Bhatti on his recent visit to the UK. 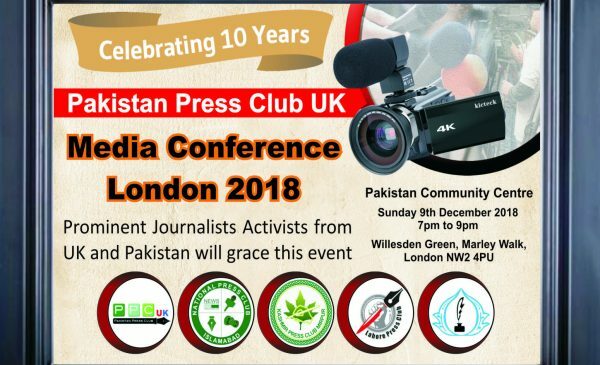 Bhatti is also known as an activist, who has created a new dimension in journalism with his vision and strength. 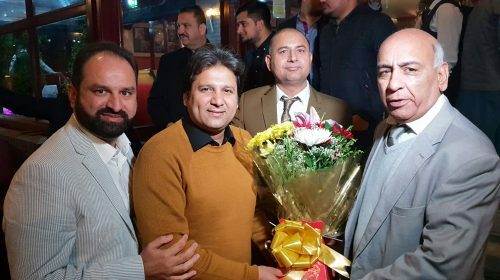 He has served as President of Punjab Union of Journalists in 2006-7. 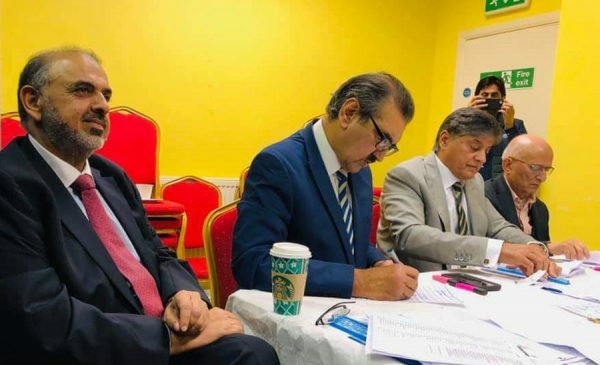 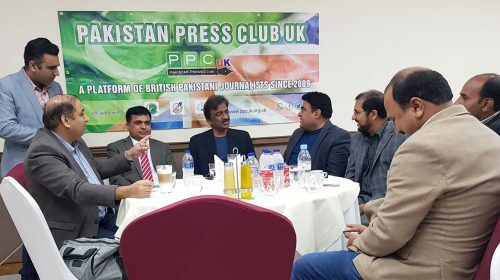 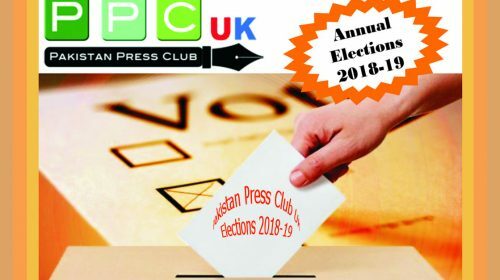 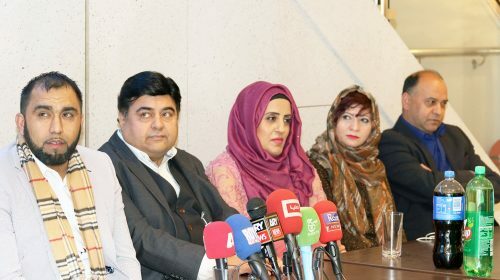 Acting President of PPCUK Akram Abid informed fellow journalists that Mr Bhatti has been presenting a very popular tv show in Pakistan, on ARY News channel, called “The Reporters”. 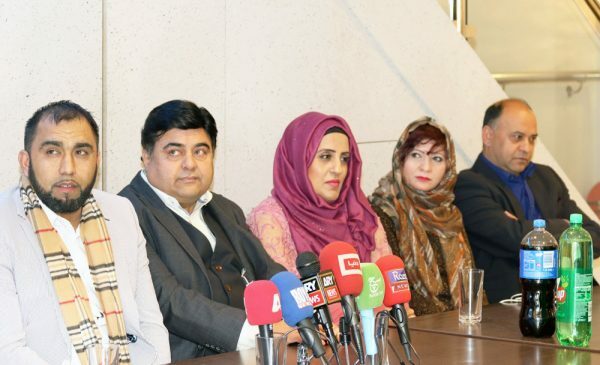 This show has played a vital role in maintaining rule of law in Pakistan, which has faced some turbulent times. 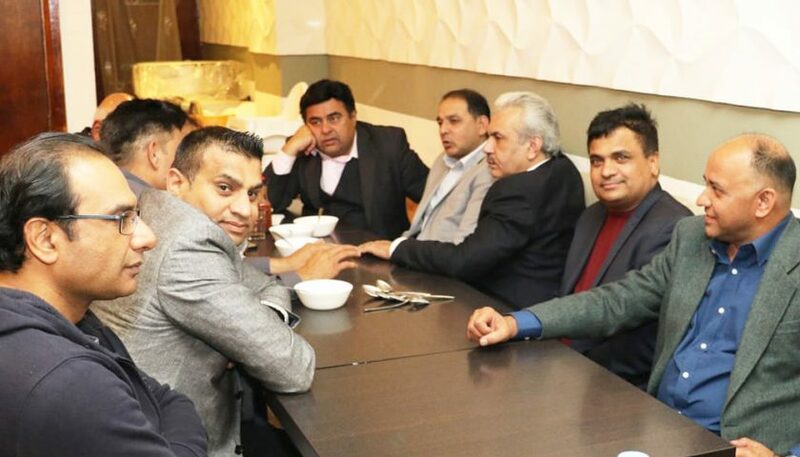 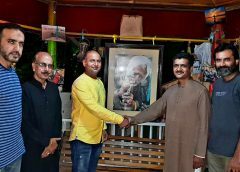 Other members and office bearers who attended this reception were Mobeen Chaudhry from ARY, Aftab Baig (Ary News), Mussarat Iqbal (Dunya TV), Ghulam Hussain Awan and Waseem Kazmi from 92 TV.